The ENTRACOMP® Secuakey 26SA card access control unit is both inexpensive and fully programmable. The patented slotless TOUCH CARD® reader is protected from weather and vandalism. Simply place a card on the stainless steel touch plate and the card is read instantly and accurately. 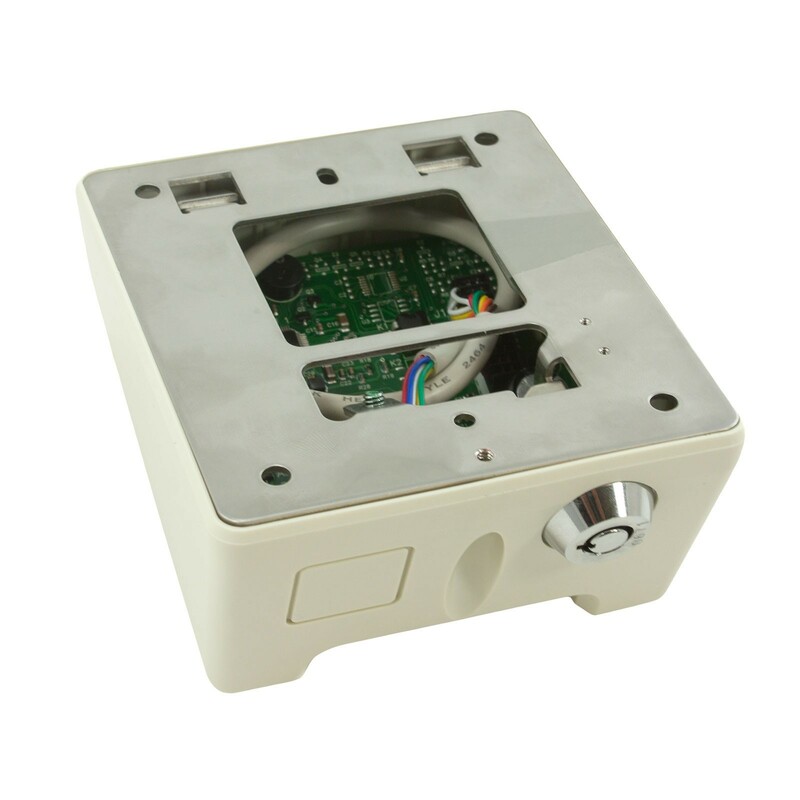 A remote open input allows the door or gate to also be controlled from a remote switch. Because the ENTRACOMP® 26SA has nonvolatile memory, reprogramming after a power loss is a thing of the past. 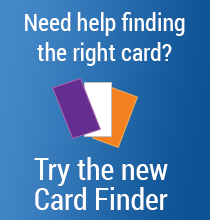 Adding and deleting cards, as well as other programming functions, are easily accomplished from outside the housing by using programming cards. The reader operates on low voltage AC or DC and consumes less than 200 milliamps. 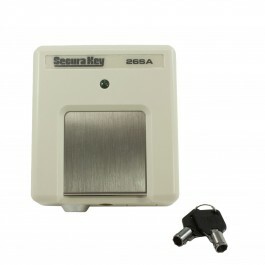 The 26SA may be used with the new Secura Key SecuRelay™. SecuRelay™ allows the lock or gate control circuit to be remotely located for added vandal-resistance. Lexan® and metal surface housings and a flush-mount housing are available. The 26SA uses reliable Barium Ferrite card technology. Size: 4.60" x 4.00" x 2.25"
These Secura Key products are warranted against defects in materials and workmanship for life. 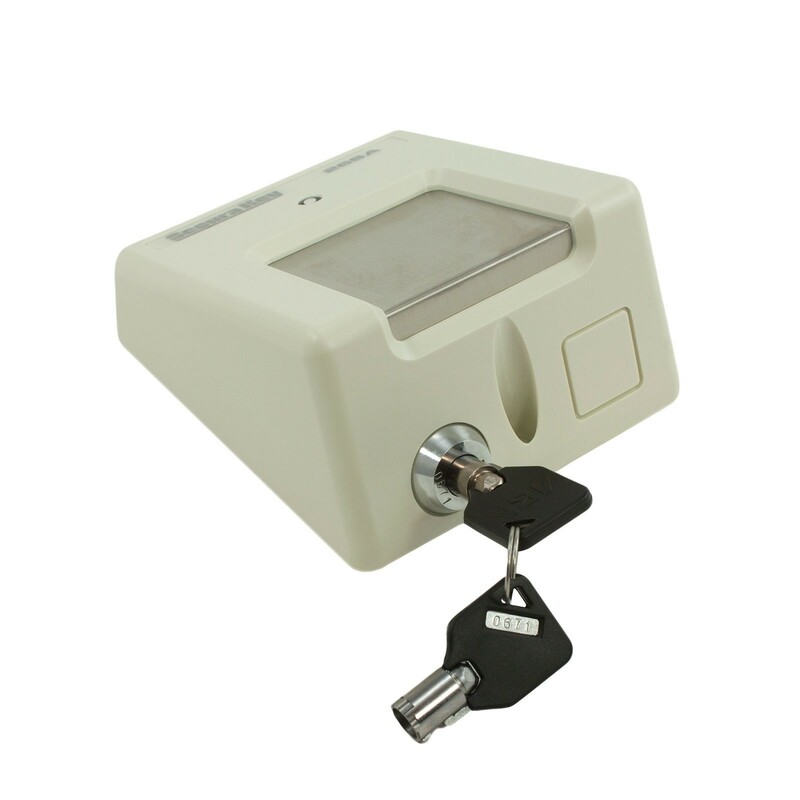 Secura Key will replace any Secura Key manufactured product that fails to perform as intended. This warranty does not include freight, taxes, duties, or installation expenses.